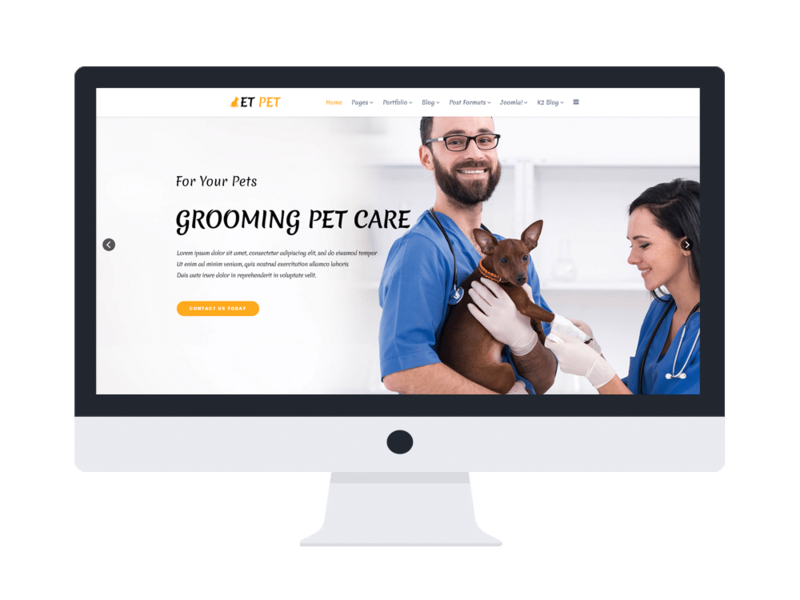 ET Pet is a Pet WordPress theme with premium quality, intended to kinds of animal rescue centers, pet shop, pet clinic and and other relating websites. Because of the modern and stylish design, ET Pet is suitable for showcasing all the amazing information of your centers to a wider range of visitors and make them come closer with your business and become customers. This theme is well-developed with powerful Genesis Framework and Page Builder by SiteOrigin, so it will be fully customizable for any changes you want to make! Coming with high-quality images, nice content organization and the fully responsive layout, ET Pet is promised to not disappoint you. Just get it and enjoy the convenience this theme brings to you!